Lift skin is not only a simple aesthetic electroporator. 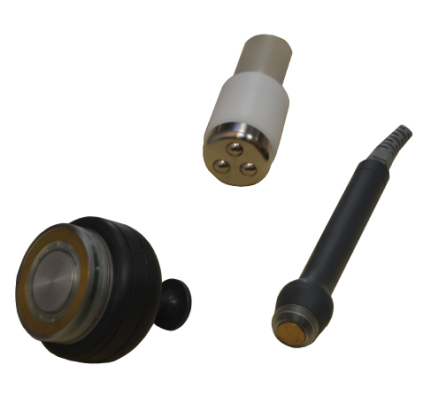 Thanks to the 3 different probes supplied with the device, it is possible to take advantage of the following technologies. Lift skin not only vehiculates the actives, but also stimulates the microcirculation and the cell processes responsible of the tissue health. The treatment with Lift skin improves the texture of skin since the first session. Since the first sessioni t is possible to have good results on wrinkles, skin laxity and water retention. Depending on the problem of patient it is possible to define the “attack” sessions, and the following maintenance sessions. Please note that patient has to drink and follow a healthy lifestyle. 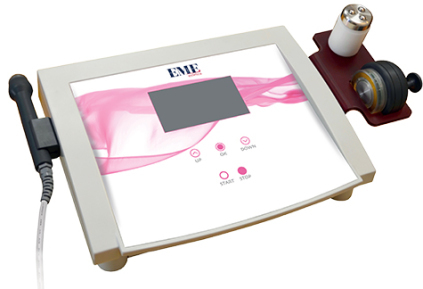 The electroporation stimulates the transdermic delivery of the actives contained in cosmetic/dermocosmetic / aesthetic medical cocktails. The special dynamic currents provided by Lift Skin open the channels for the passage of the dermis in order to let the active principle be absorbed in depth. An alternate use of the probes during a single treatment allows to transfer the active ingredient with electroporation and then spread it into the tissues with ultrasound. Electroporation and ultrasound act in depth, chrmo therapy acts at the most superficial level, with Lift Skin you can treat your skin in its various layers. The treatment can be carried out all the year and on all body on men and women. Electroporation is a technique that acts directly on cellular mechanisms, through the generation of Diadynamic currents that allow the vehiculation of specific trans dermal active principles. During the treatment of Electroporation, the permeability of the skin increases, and opens in the dermis “channels” through which the active principles selected on the base of the problem to solve, are conveyed. The electroporation is used not only in aesthetic but also in the medical field to convey deep drugs. With this technique, absolutely painless and non-invasive, it is possible to absorb in the layer below the active ingredients also to large molecular weight, (micro / macro water-soluble molecules) by exploiting the effect of electric fields on the pores of the skin, which undergo a dilation allowing greater permeability, as well as on the molecules of the active ingredients, which are transported into the deep layers under the skin where they can carry out direct action.